Come home to this move in ready home in Conifer. 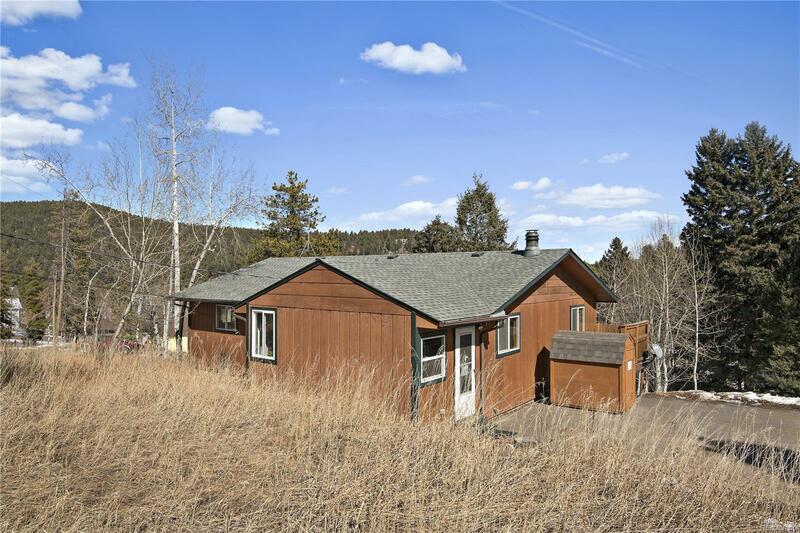 This lovely Ranch mountain home has easy access to town in 20 minutes for commuters and 10 minutes to Conifer. The home is set on a gradual private lot and is move in ready. This seller has beautifully maintained and updated this home with new flooring, carpet, appliances, roof, paint and a new boiler. The setting is lovely with a mix of pines and aspens and a great yard. The home has 3 bedrooms and 2 full baths (the third bedroom is nonconforming). It is rare to find a home priced and maintained this well. Hurry and come see it.